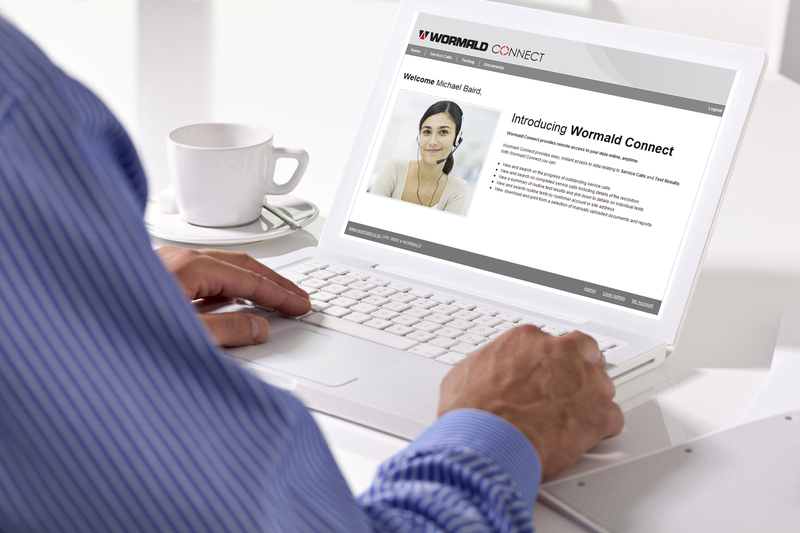 As the Wormald Connect service is entirely web based, there is no requirement for customers to invest in software interfaces or hardware technology. Each customer is provided with a unique user name and password so they can easily and securely access their fire inspection information online. The portal ensures customers are kept up-to-date on the servicing procedures being undertaking. They can closely monitor their site’s fires safety products and systems and identify if there are any outstanding issues. This facilitates more effective communication with the Wormald team. Wormald is convenient and easy-to-use, and is ideal for businesses of any size, whether a single building or multiple sites and systems across Australia or New Zealand. This entry was posted in Maintenance & servicing and tagged facility management, fire protection, Wormald Connect by wormaldblog. Bookmark the permalink.